Discover how to back up your contacts with Verizon Cloud on your ZTE Cymbal. An interactive guide on how to set up Verizon Cloud to back up content on your ZTE Cymbal. Discover how to send a video message using your ZTE Cymbal. Learn how to reply to a text message on your ZTE Cymbal. 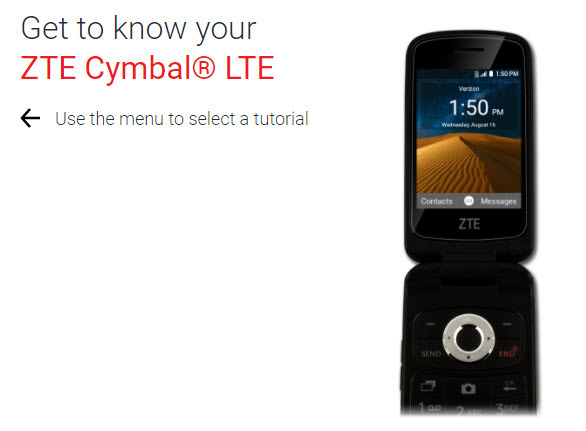 Find out how to send a text message using your ZTE Cymbal. Find out how to send a text message to a group of your contacts from your ZTE Cymbal.